_ Eco-friendly beverage bags (commonly available in the market). The straw can be placed and folded. Generally, the common upper and lower narrow drink cups are suitable for use (the bottle body is too large or the straight bottle body is not applicable), and the plain no-picture black and white contrast color is more lively. *****packaging "send" 100% sugar cane straw and as zuo zuo green paper coaster***** *****packaging "send" 100% sugar cane straw and as zuo zuo green paper coaster***** https://c2.staticflickr.com/2/1887/42840419890_07332b5bcf_b.jpg 【Product specifications】 • Size (cm): Length 12.5 Width 8 • Material/color: 1. Table cloth _ rice fabric, inner _ black canvas, black ribbon 1.8cm 2. Table cloth _ black canvas, lining _ rice white fabric, beige ribbon 1.8cm • Production difficulty: ●●○○○ [ work days] • This is a custom order, which takes 7-14 days of work after payment is completed. 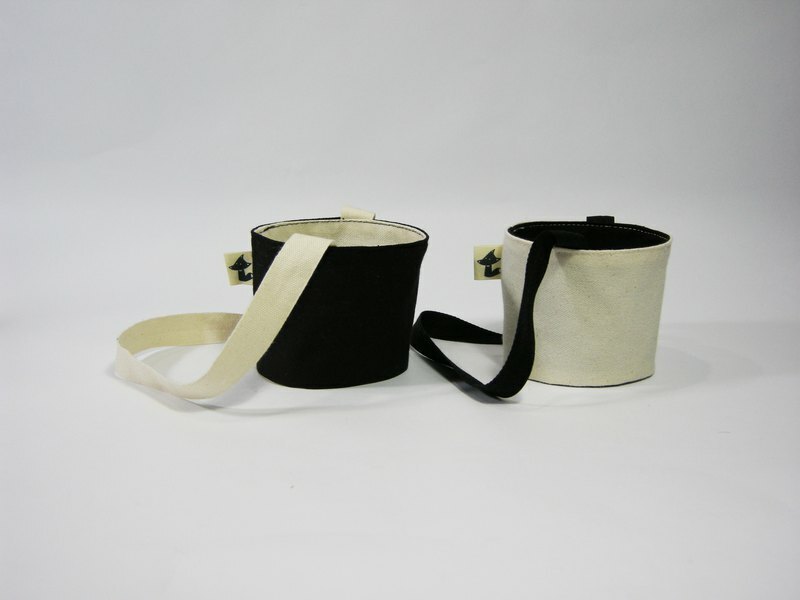 ※Zuo zuo products are hand-made sewing. If they are in stock, they can be shipped within 7 days. If the materials are not made, please wait patiently and send them 7 to 14 days after payment (excluding holidays). If you have any questions, please feel free to ask. [ Precautions] • Because each person's computer screen is different, there will be a slight color difference between the product and the screen. • Custom goods cannot be returned or exchanged. • The merchandise is hand-stitched and will have some residual glue at the end of the stitching. • The purchase of the product will be intimate packaging. • Cleaning method _ hand wash, do not pull the brush vigorously, dry in the shade.